Pricing a product properly can result in a big difference between success and failure for a company. 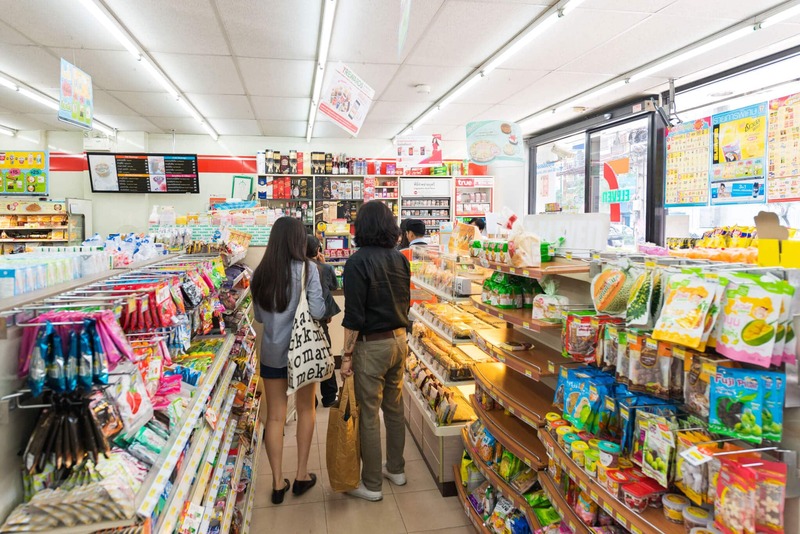 However, determining the correct price is not an easy fix, especially for FMCG goods which are widely available, and more prone to show evidence of price sensitivity. Price sensitivity can be defined as the degree to which consumers’ behaviors are affected by the price of the product or service. Determining the correct price is crucial, largely caused by a lot of factors that came into play. To avoid “race to the bottom”, as in keep cutting price to battle competition, brand has to determine its goal first. There are a couple of questions brands have to address, what is the brand positioning? At what price the brand can make consumer switch or retain? Do we put the price below the competition? If we want our brand positioning to be better/higher than the competition, putting the price below the competition might not be the best idea. Another question to tackle is how much price gap should we set according to the competition? At what price level can we make the consumer switch brand? 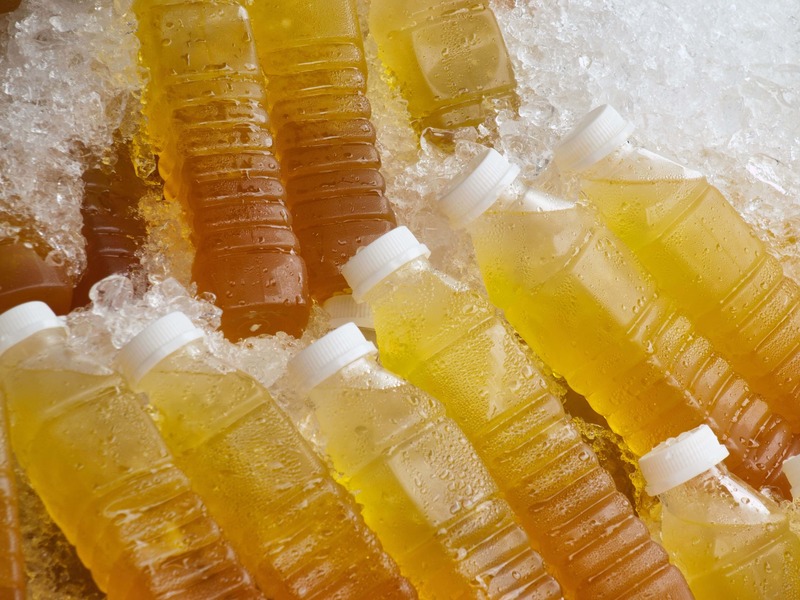 Too cheap or not cheap enough can affect the consumer perception and loyalty. Snapcart conducted a study about price sensitivity, and we choose to study Pantene 170ml and Dove 160ml (all variant), in Indomaret retail chain. We want to know at what price level there’s an impact to user’s behavior, whether the user switch brand or not. We also want to know, is there room to grow for each brand, based on their price elasticity. 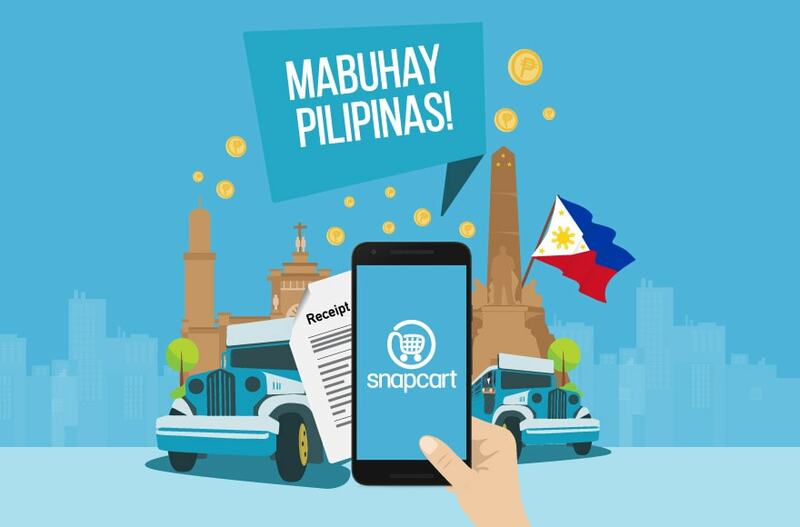 This study used Snapcart’s receipt data from January – December 2016. 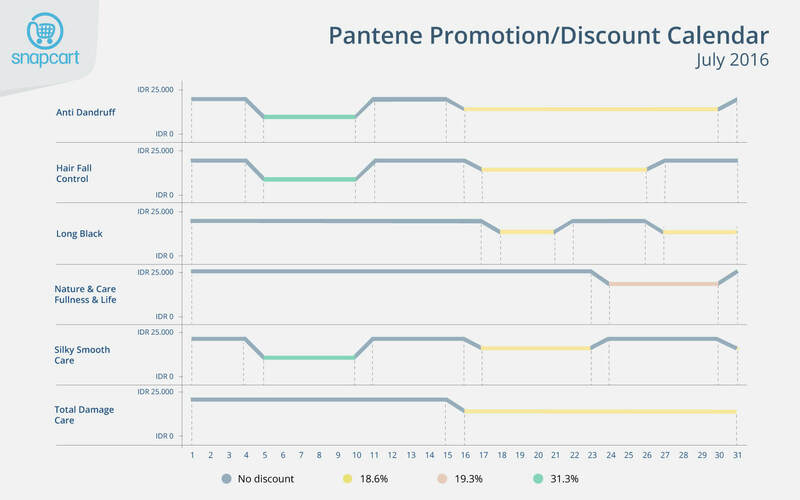 Since promotion is an important factor that can affect brand switching, we mapped out Pantene 170ml and Dove 160ml price and promotion period on each day, from January until December 2016. We created a promotion calendar through clustering technique where we’re able to identify the % discount by each variant. Below is the example of Price and Promotion Calendar tracking. Based on the price and promotion calendar, we can now tag each Pantene and Dove purchase behavior from each user in 2016. 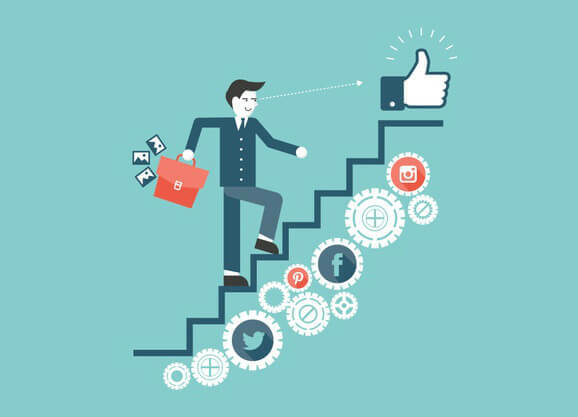 We group the users based on their purchase behavior into Trialist, Switcher, and Retained User. In the case of Pantene user, Trialist is Pantene buyer who bought Dove product in previous purchase, Switcher is user who bought Dove but previous purchase was Pantene, and Retained User is user who bought Pantene and previous purchase was Pantene. The reverse definition is applied in the case of Dove user. After we grouped the users, we track each user at what price index they switched brand or not. In the Pantene Trialist, we can see that 60% of Dove users bought Pantene when Pantene product priced at lower than 90% of Dove product price. That is a common behavior, buying a competitor brand when it is cheaper. However, only 35.7% of Pantene users bought Dove product when it is cheaper. Having said that, it seems that Dove users are more likely to switch to Pantene when price is lower. This indicates that Pantene user retention is higher than Dove in the lower price level. One interesting thing to note is, at the 90% –100% and 100% – 105% price index level for Pantene, the Pantene Trialist percentage stayed at the same level (42.9% and 42.6%). This means that roughly the same number of Dove user are purchasing Pantene product whether it’s slightly cheaper or even slightly higher. So not only at the cheaper price level, Dove user actually still willing to try Pantene even if it’s at the same or slightly higher price than Dove. Dove graph shows that Dove user retention keeps dropping as the price increase, indicating that Dove users are relatively more sensitive to price. This goes hand in hand with the increasing brand switching rate. 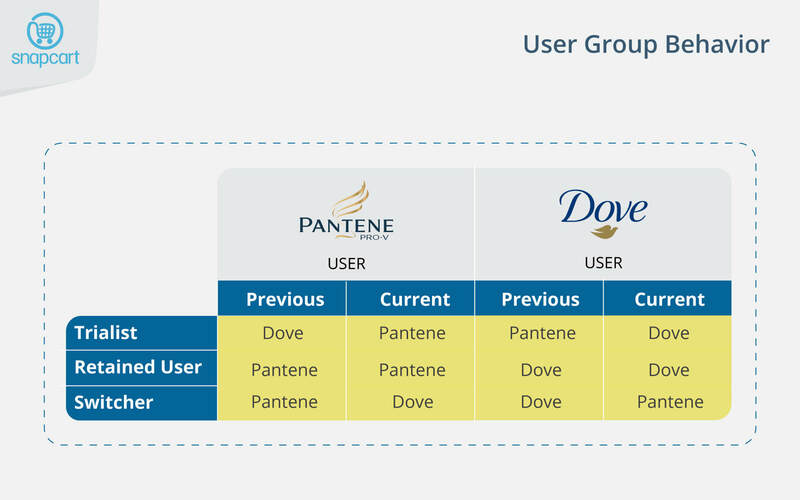 Related to its Trialist graph, Dove users seem to switch easier to Pantene. We can also say that, based on this graph, there is no room for Dove to increase its price level, as there is no price level increase with a stable user base. As for Pantene, the graph shows that Pantene has a lower switching rate. User base still decreases at each price index level, but at a relatively lower rate than Dove users. 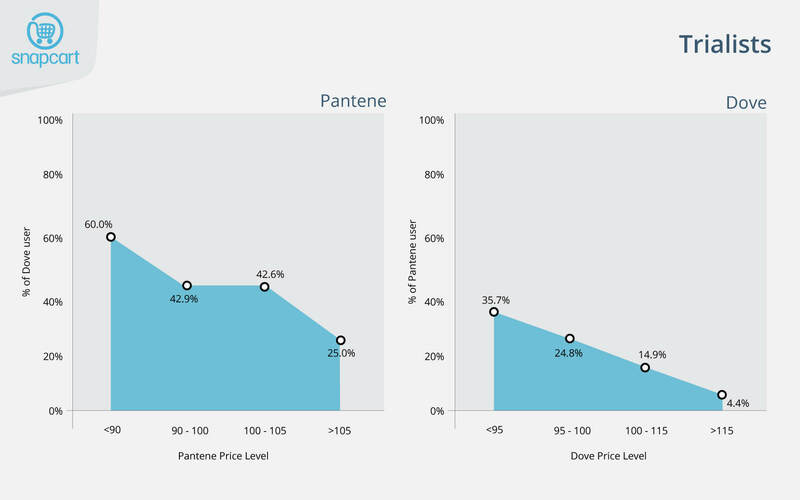 However, when price increases reached more than 105% price level, there is a significant drop in Pantene users. One thing to note from the Pantene graph is, there is only a small drop of user base between 90-100% and 105% price level index. This indicates that even if Pantene increasing its price level up to 5%, Pantene won’t lose a significant % of its user base, this finding can be a room of opportunity to significantly grow sales. 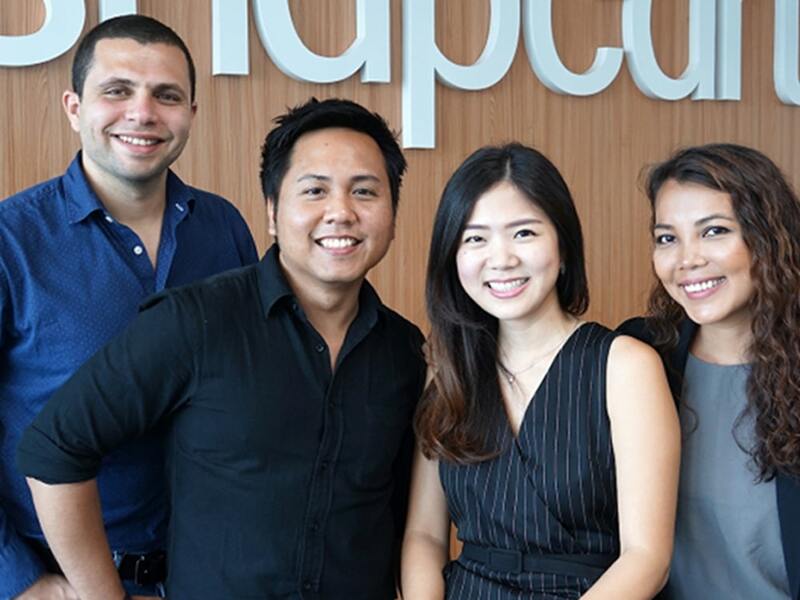 The granularity of receipt level data and millions of receipts at shopper level allow Snapcart to pinpoint promotion patterns and track prices. This is very crucial to conduct a study such as price sensitivity between 2 brands. The in-depth study allows our clients to price and promote at the optimal level to maximize revenue potential for any type of brands. 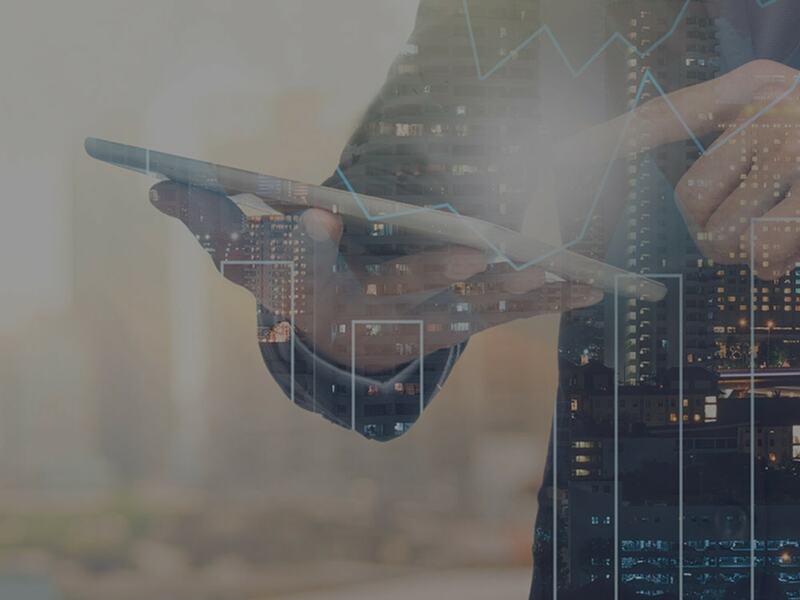 This method provides a new and more accurate approach to determine price sensitivity compared to the incumbent method such as Marketing Mix Modeling (MMM). In MMM, a longer dataset is required (2-3 years) to enable modelling of a large number of variables, because of data aggregation (monthly or weekly sales). 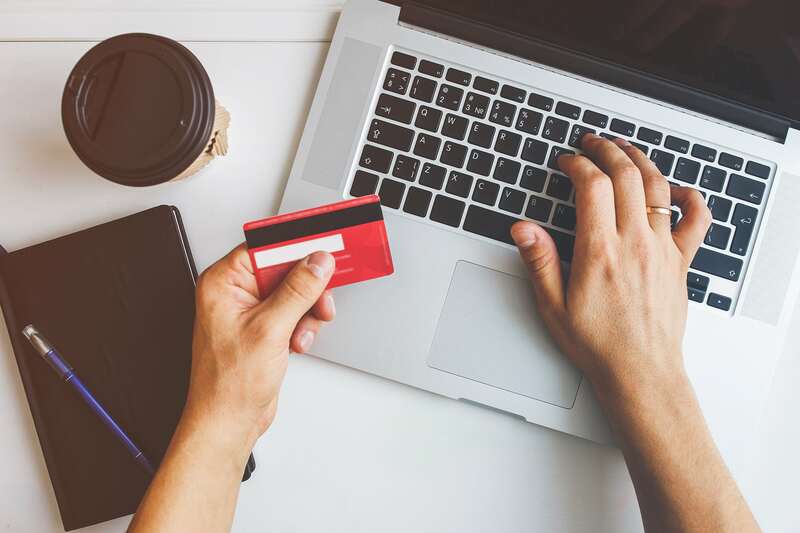 Snapcart’s granularity of data (shopper level, by transaction) allows us to model with as short as 3 months period, and still obtain thousands of data points. 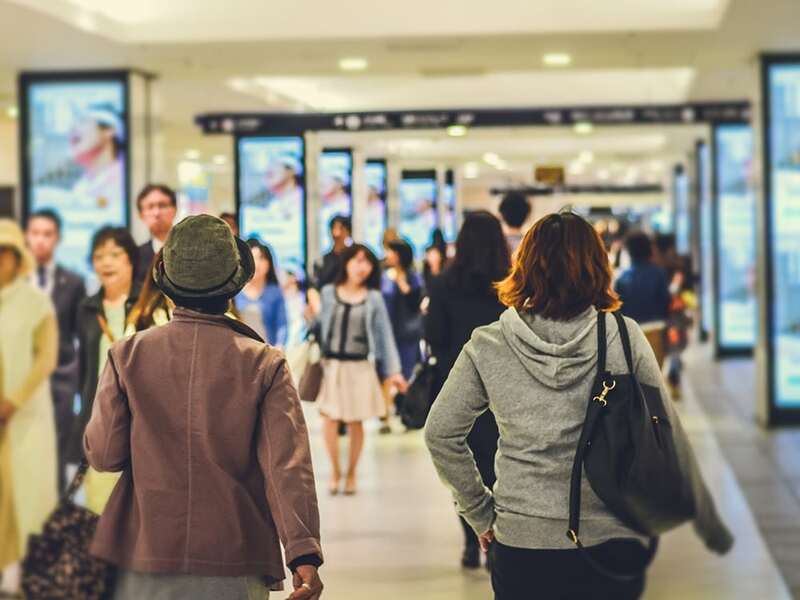 Additionally, measuring impact to behavior at shopper level allows a single variable impact measurement, rather than using a multivariate model in MMM. 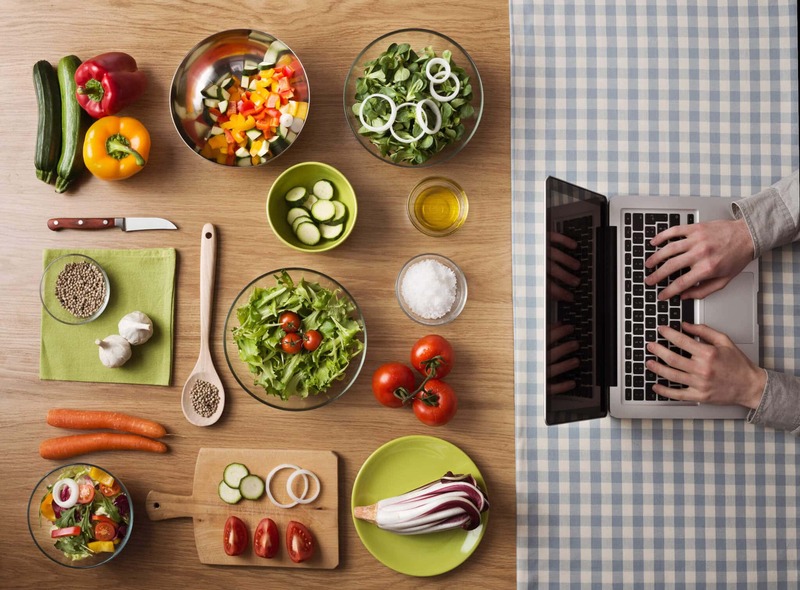 This method could also be automated, to support a faster decision making. From our study, in general, users lapsed when competitor’s prices are lower, however the level of lapsing varied significantly between brand and price level. The study shows that Pantene generally has higher user loyalty and less sensitive to price changes compared to Dove users. Result suggests that for Dove to retain its user base, 5% lower price than Pantene is needed. 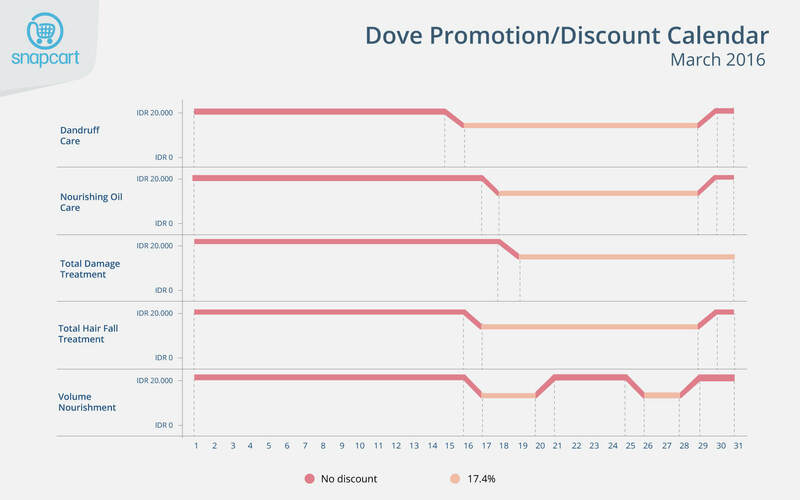 Moreover, using price tracking and promotion calendar, Dove can be able to target promotion or adjusting price for its product, following along Pantene promotion pattern. 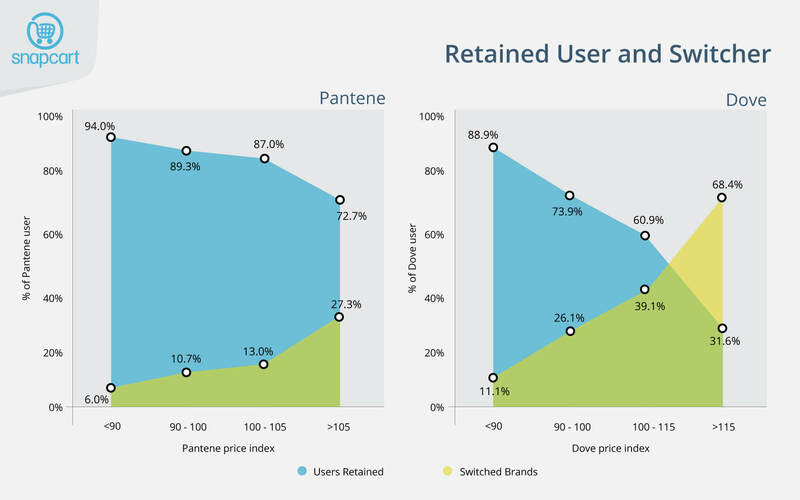 Pantene has better user retention rate than Dove and room for price increase without losing much users. Based on the data, Pantene can maintain its user base even at 105% price level, and still appealing for trialist not only at a cheaper price, but also at the same or even until 5% higher price than Dove. This could prove as an opportunity for Pantene to adjust their prices and promotions following along Dove promotion pattern using promotion calendar. 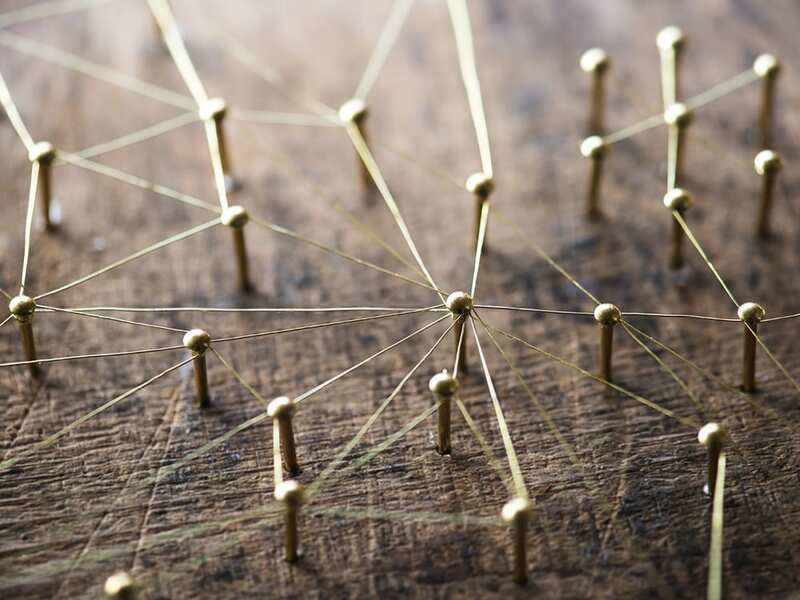 Insights and data are powered by Snapcart, the real time, multi-channel, big data analytics and engagement platform. Based on receipt data collected between January – December 2016.